We live in a marvelous age, not just because it gives us access to what’s new, but access to what’s old, too. And artists feel free to draw from the past for their visual and musical imagination. Media archaeology and invention go hand in hand. 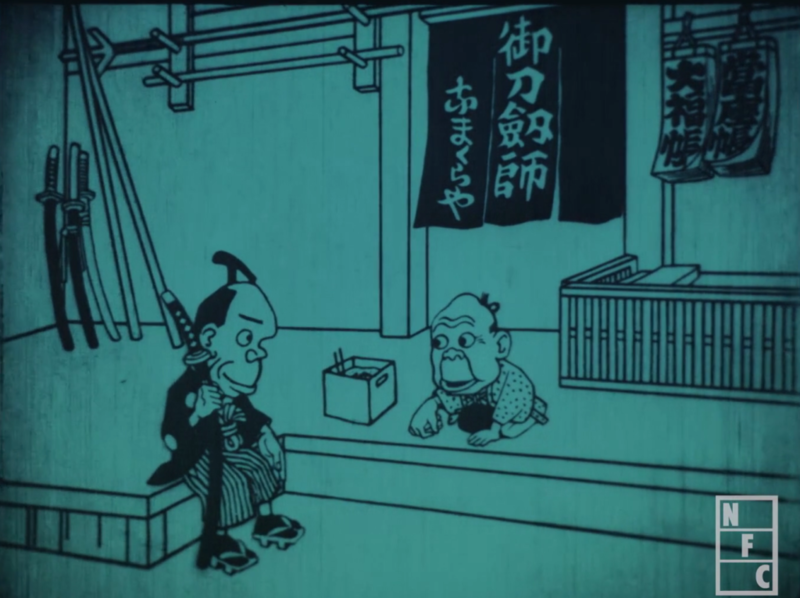 And if you want to appreciate just how much is possible, there’s something about watching an animated movie from 1917 – one that looks like it could be at home on Adult Swim in 2017. 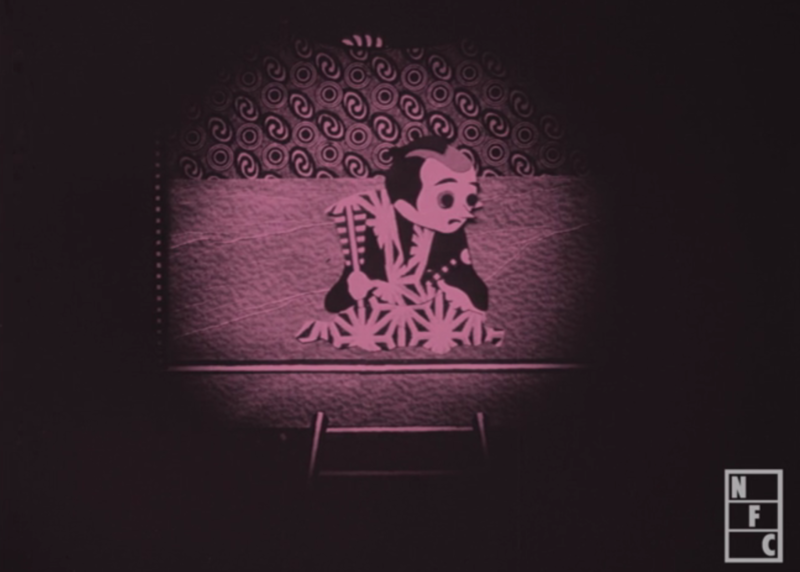 The National Film Center of The National Museum of Modern Art, Tokyo has put up an enormous, free archive in celebration of a century of animation in that country. And it’s simply astounding. There are works that seem like Japanese clones of California animation, to be sure. And you get the requisite propaganda films from WWII (which are themselves eerily similar to films Disney produced for the same purpose). But you also get work that’s dazzlingly fresh. Unique art styles match surreal imaginative fantasies (yes, there are creatures with fish for heads, of course). There are flattened pictorial styles, nods to traditional imagery. 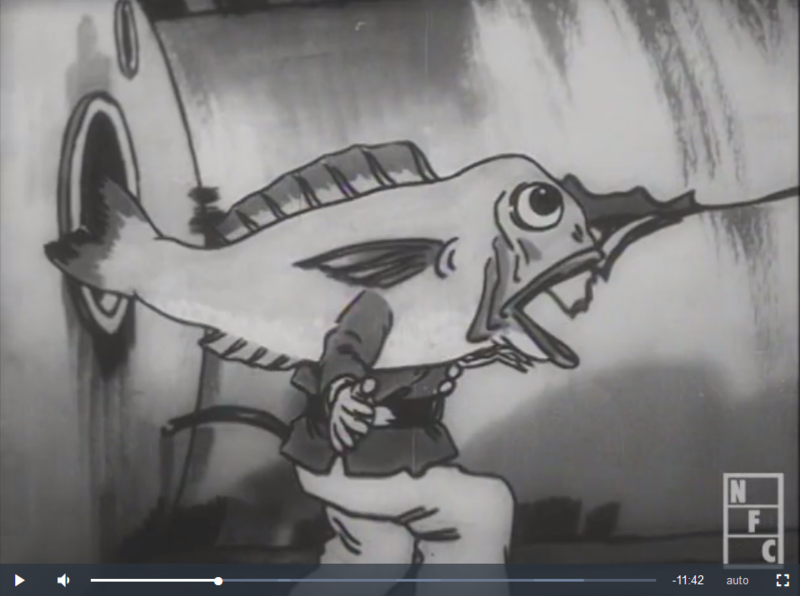 There are animations that draw technique from puppetry. Heck, there’s something that looks like South Park, about 60 years early. I’d say if someone were looking for a fresh take on digital animation – whether a new way to think about software-generated motion, or a way of adding traditional animation techniques and aesthetics to a hybrid digital/software project – this could be a revolutionary resource. If you find any that are particularly inspiring, particularly in the vein of synesthesia and audiovisual work, we’d love to see – share links in comments.